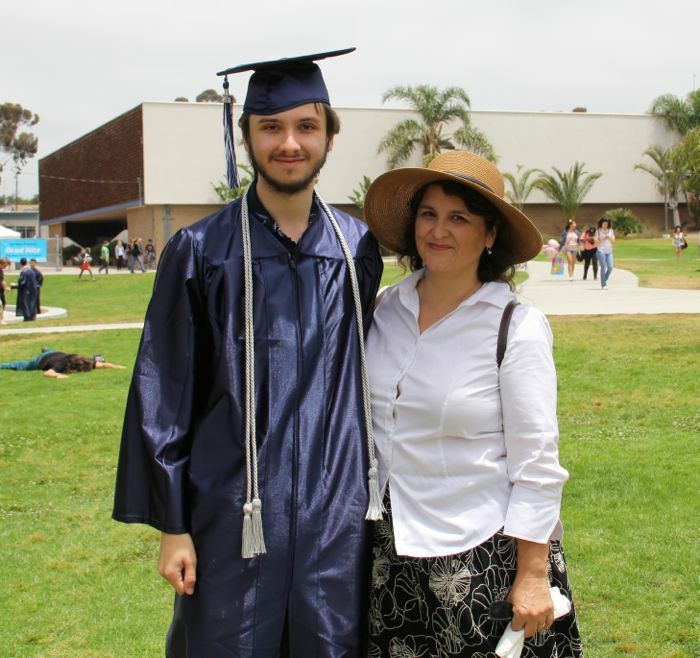 From SDA, and the class of 2016... our son, Max. What a wonderful life! Congratulations, Max - on to the next phase ...! Good luck.